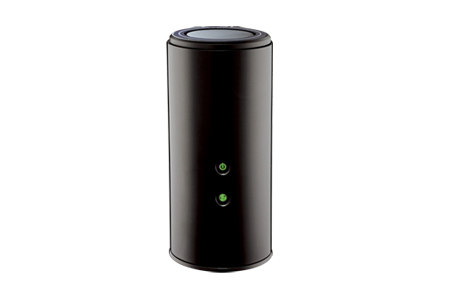 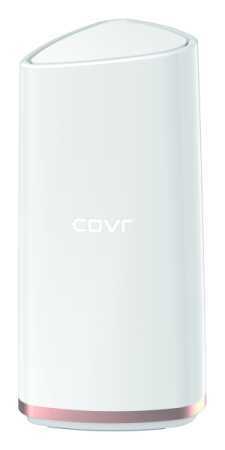 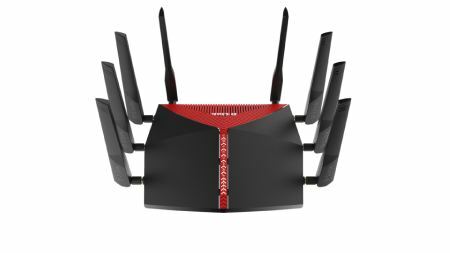 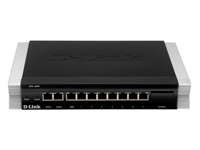 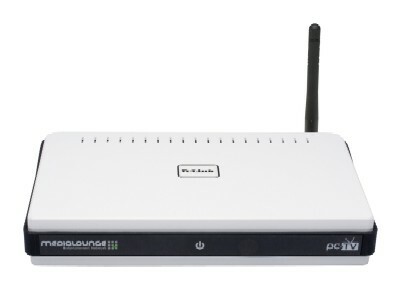 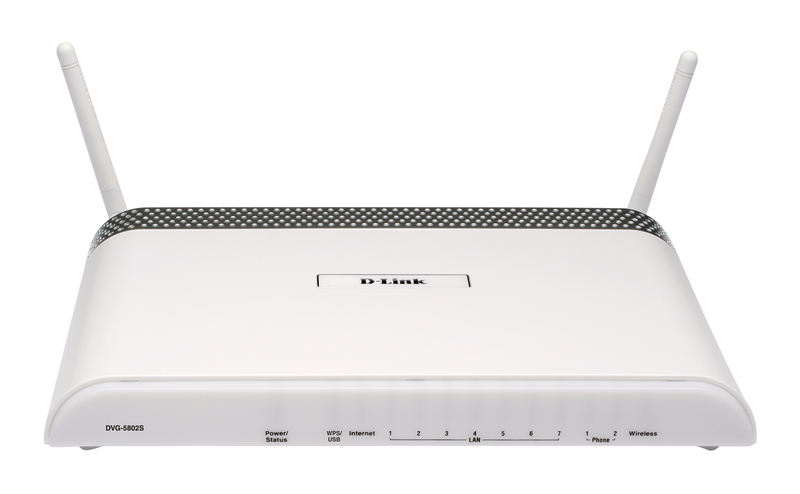 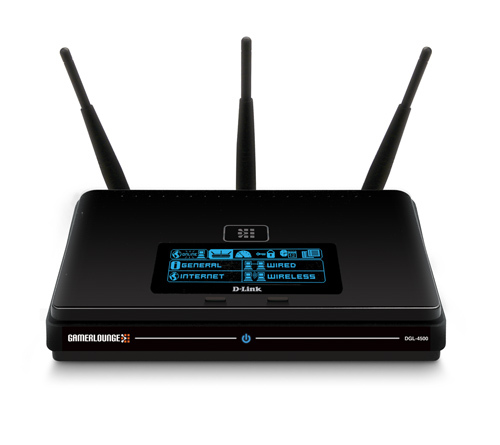 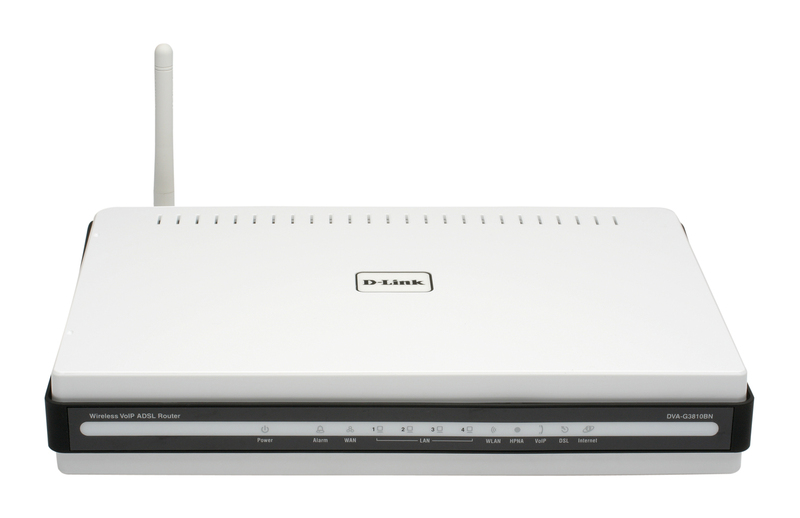 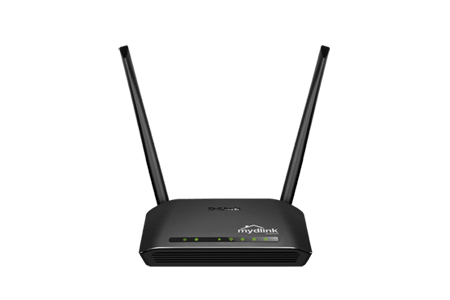 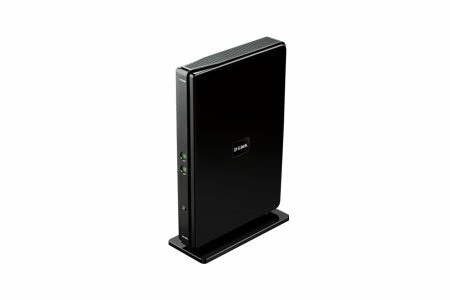 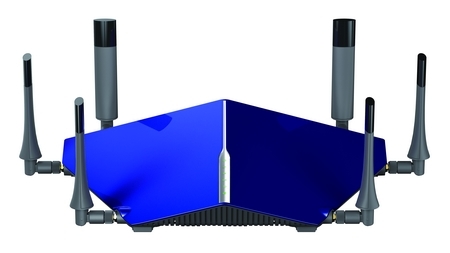 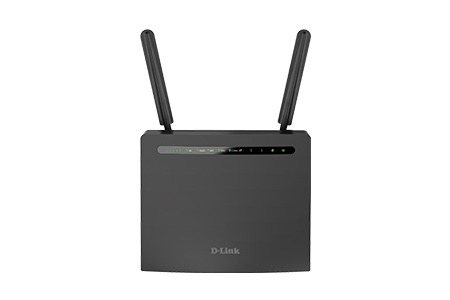 The DIR-3060 is an AC3000 Wi-Fi tri-band router with integrated technologies that provide consumers with the benefits of multiple product lines in one device. 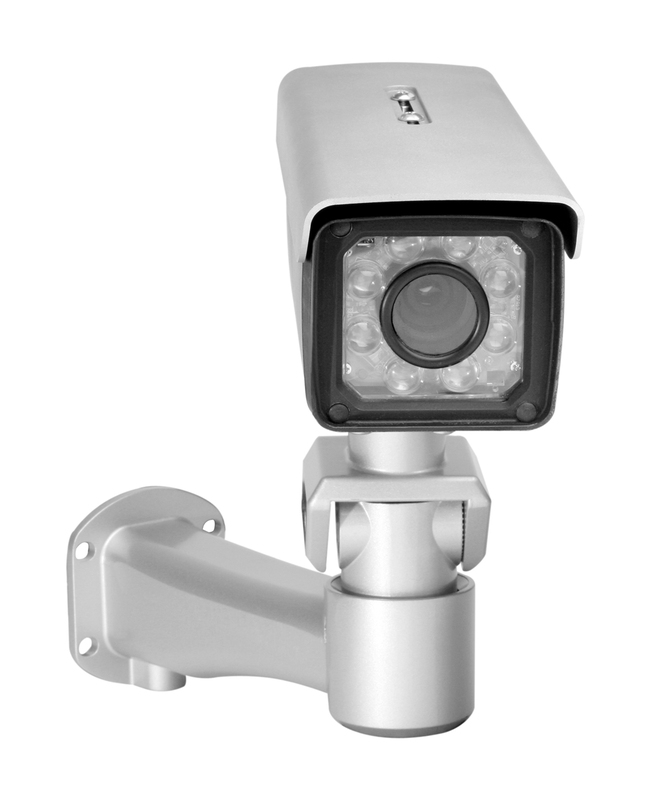 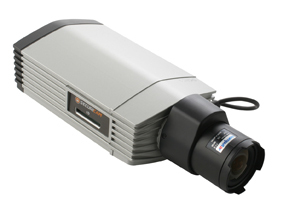 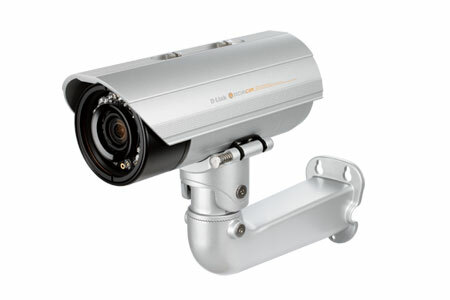 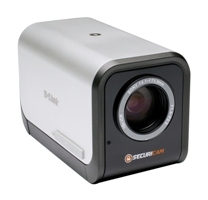 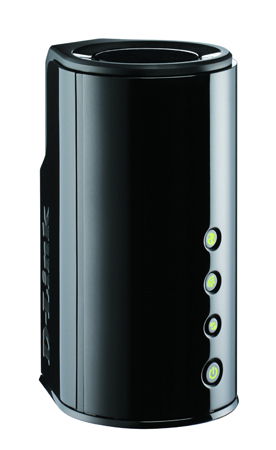 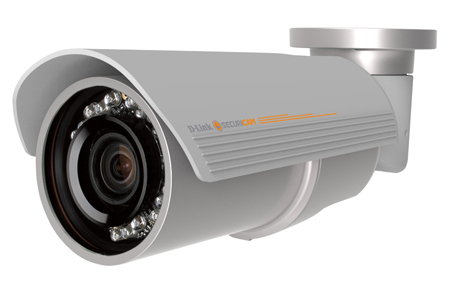 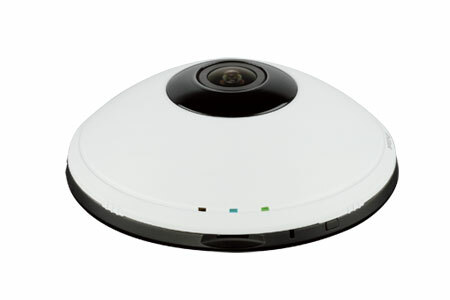 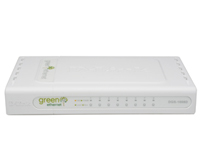 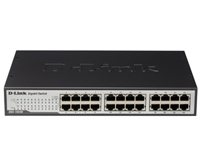 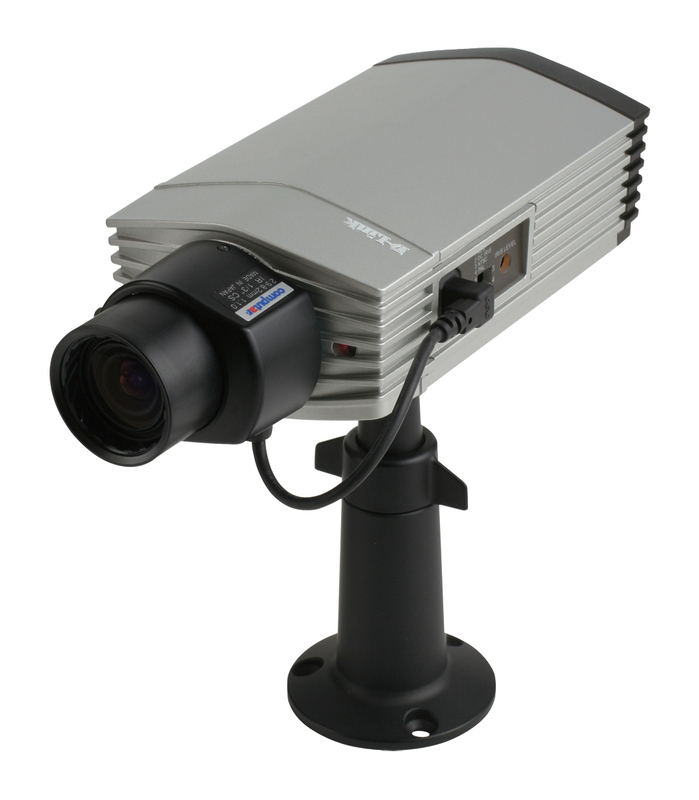 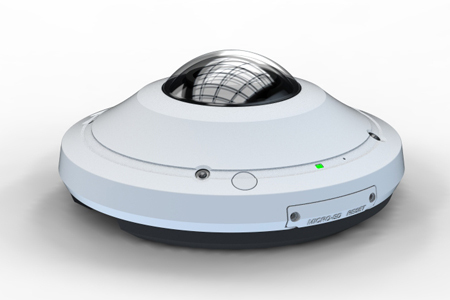 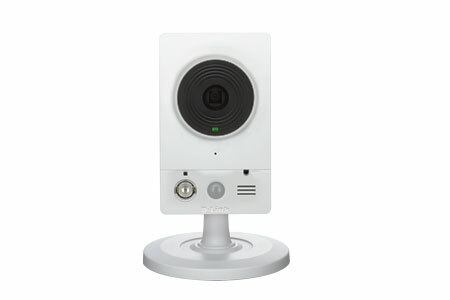 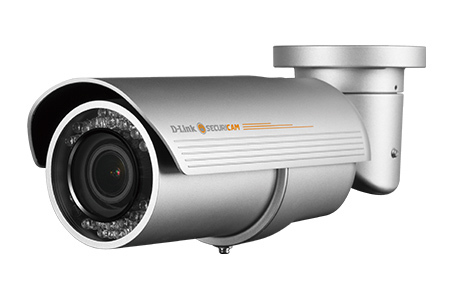 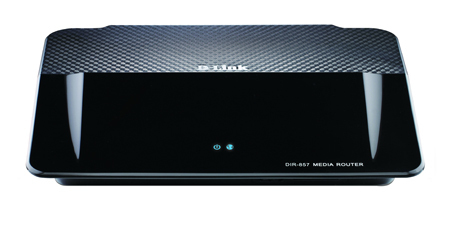 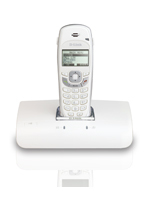 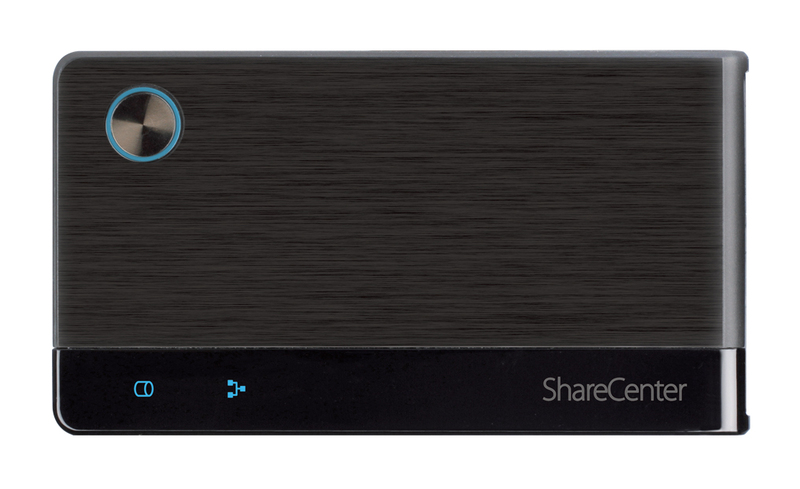 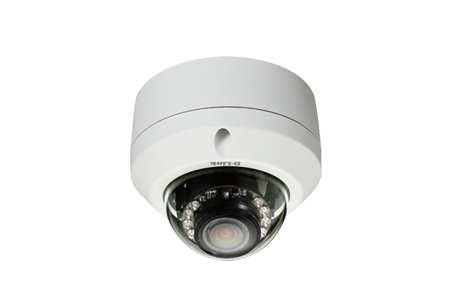 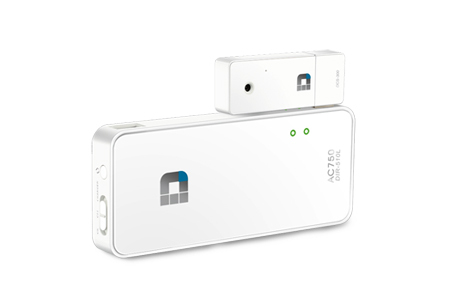 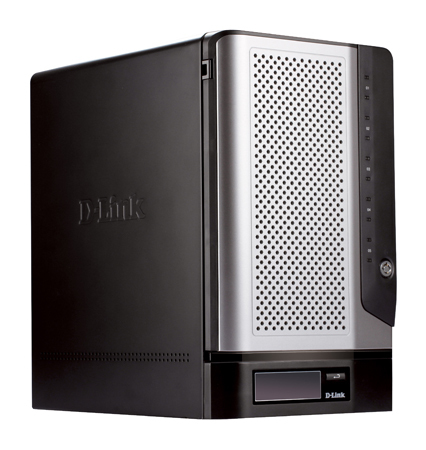 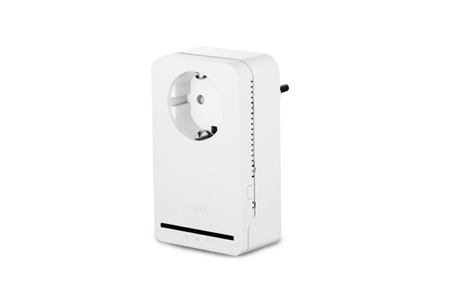 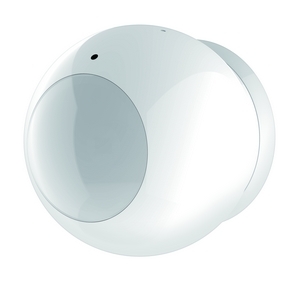 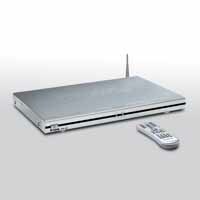 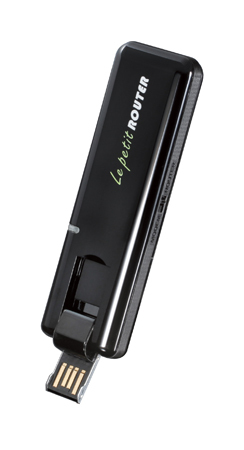 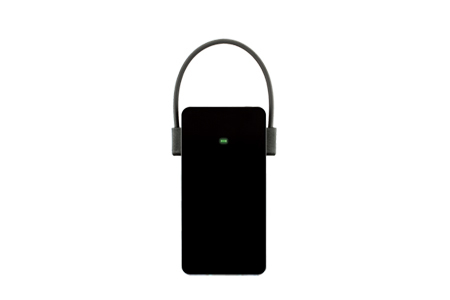 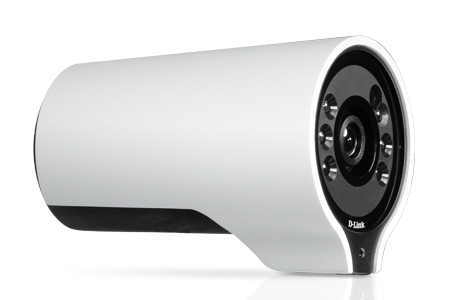 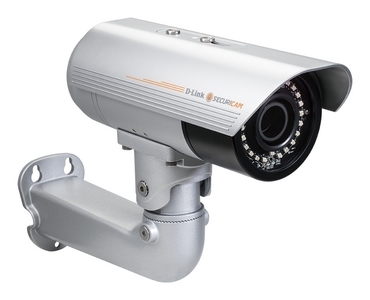 Its new sleek design reflects its enhanced processing power and value-added features. 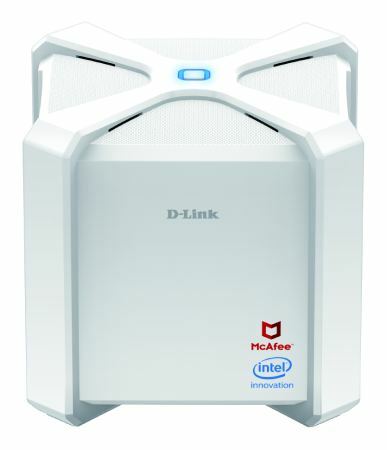 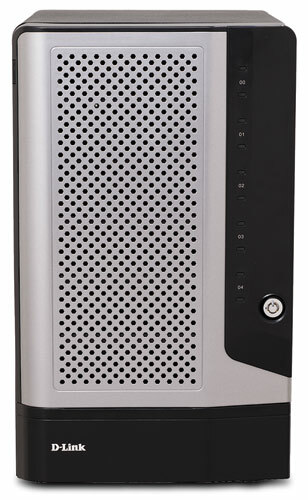 McAfee protection with D-Fend protects network devices and provides parental controls. 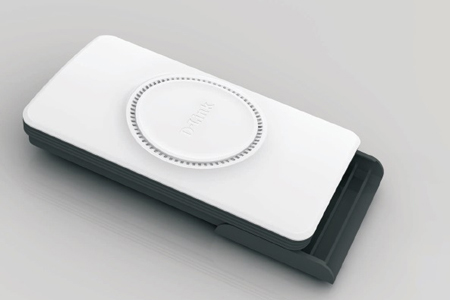 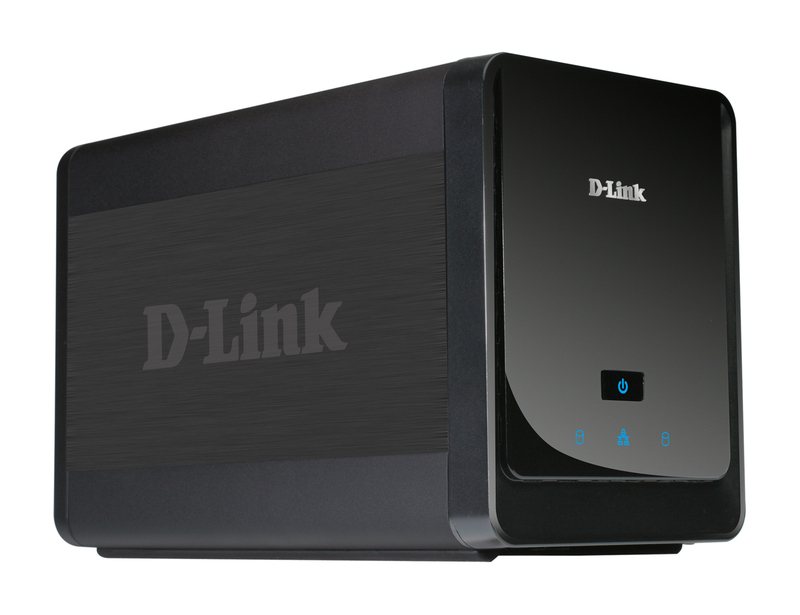 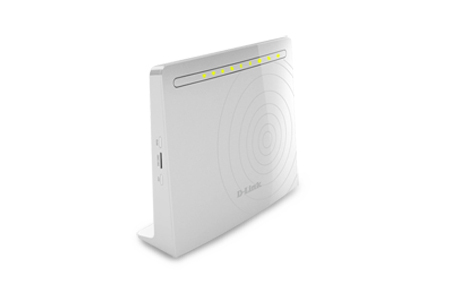 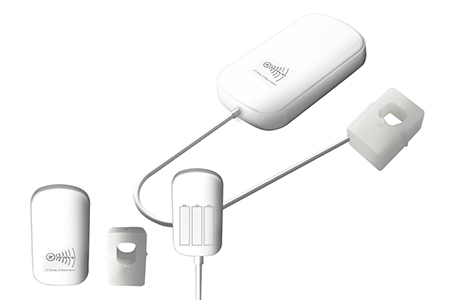 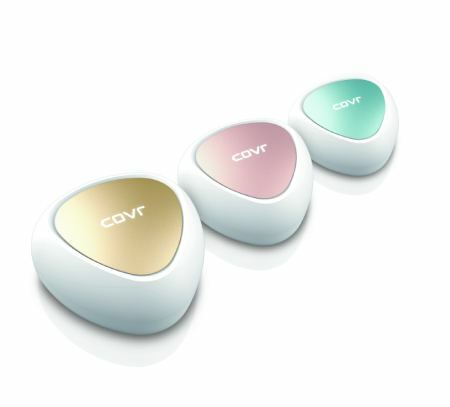 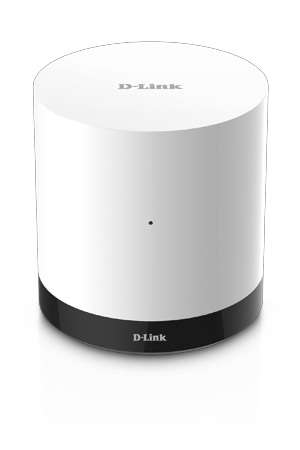 D-Link’s proprietary technology Supermesh allows users to “mix-and-match” compatible devices to create a seamless whole home network. 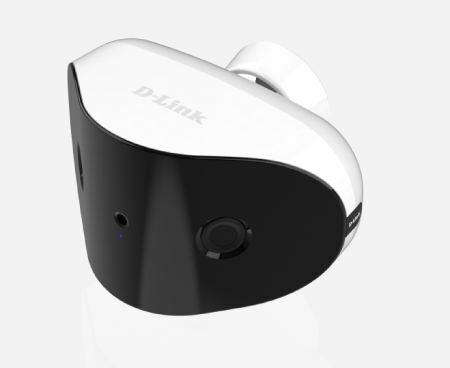 The DIR-3060 also features Alexa and the Google Assistant voice control support. 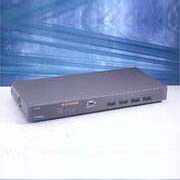 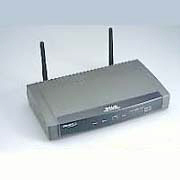 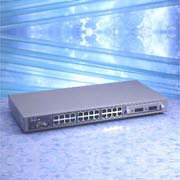 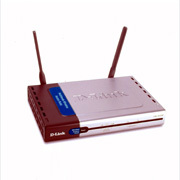 Users can test the Internet connection speed and adjust the Internet QoS settings to ensure optimal performance. 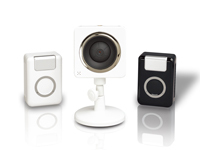 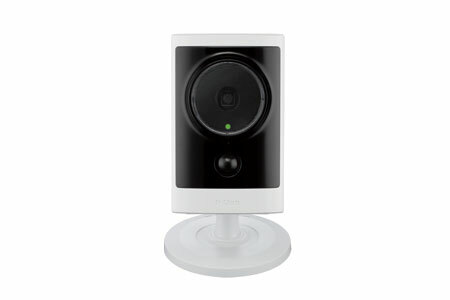 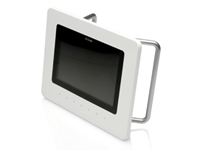 The system checks daily for firmware updates to make sure the device is equipped with the latest firmware. 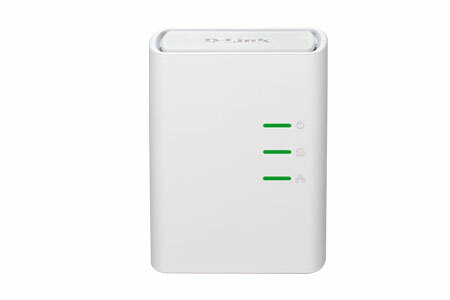 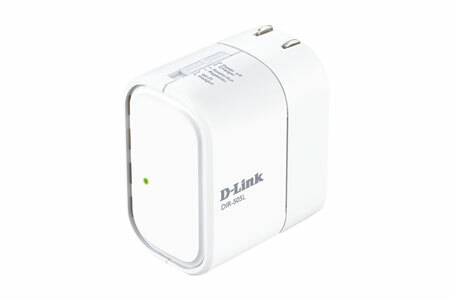 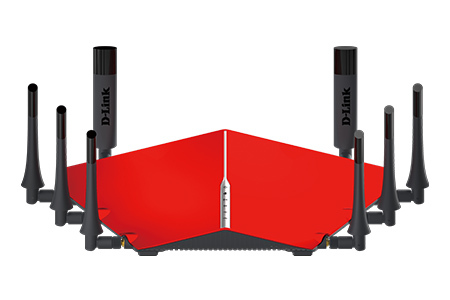 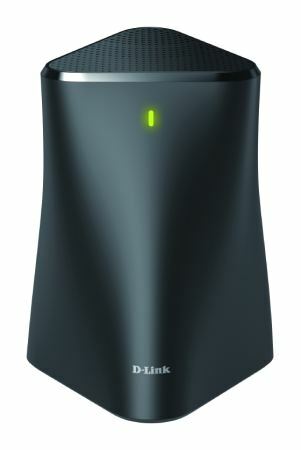 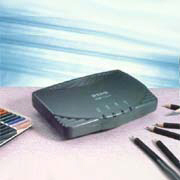 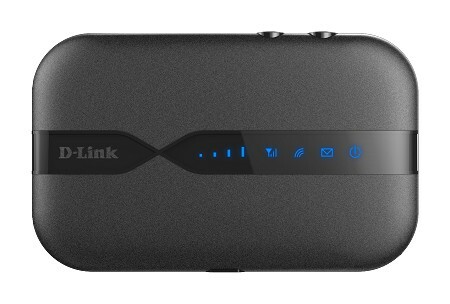 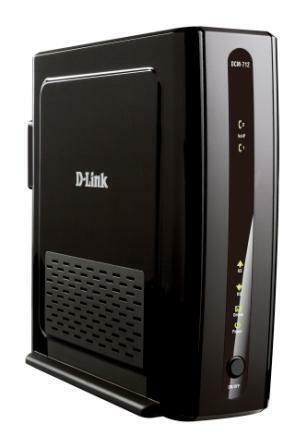 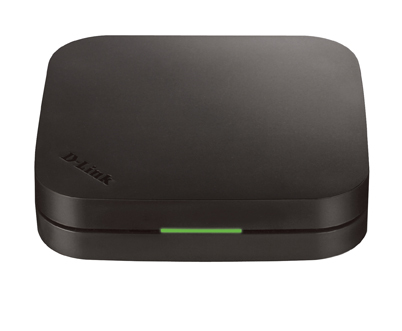 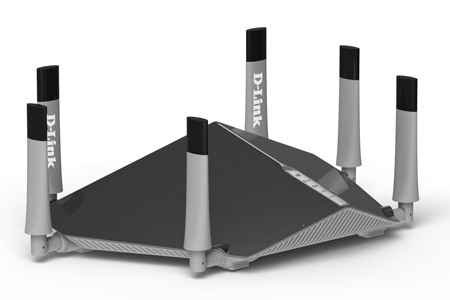 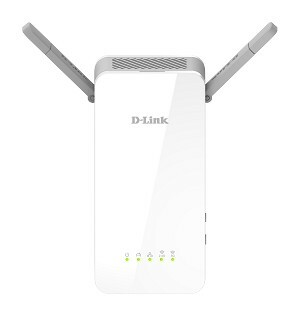 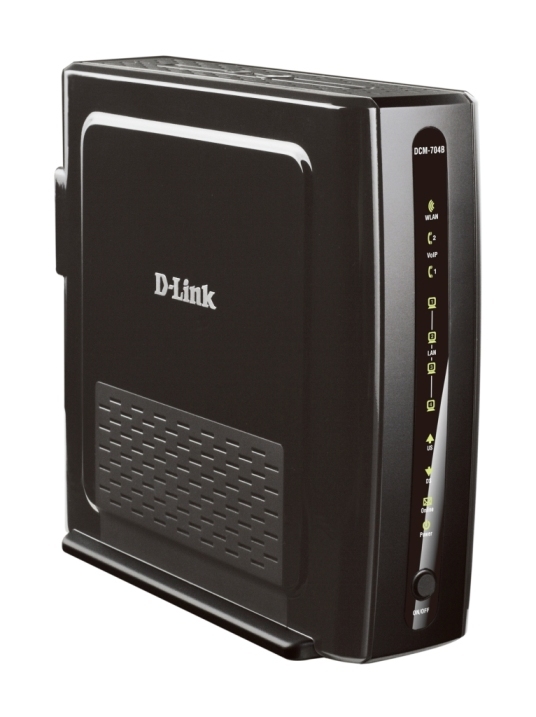 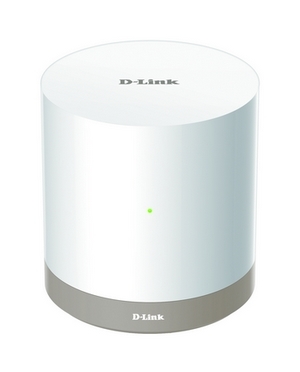 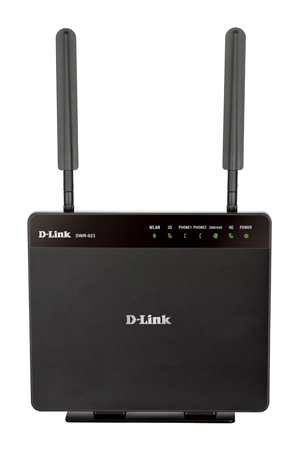 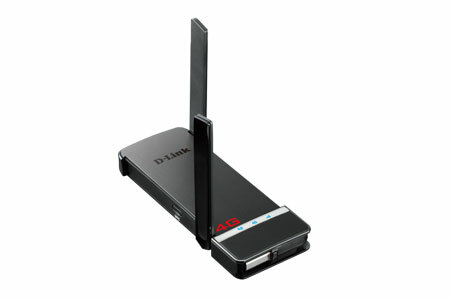 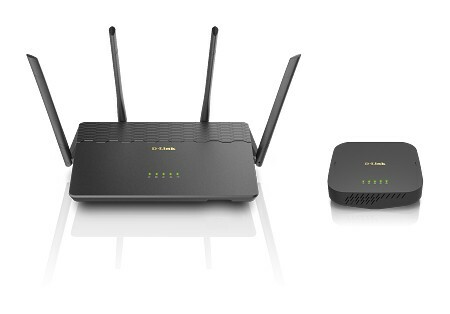 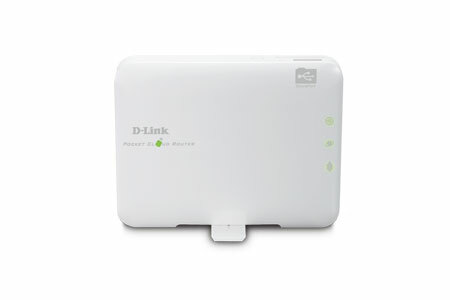 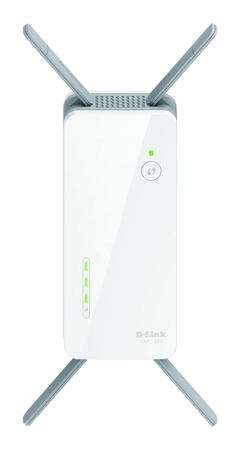 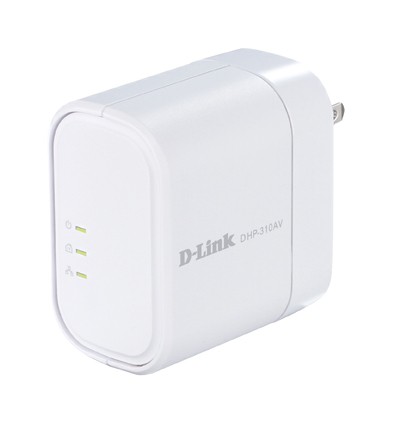 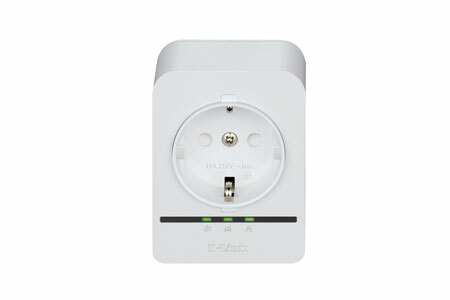 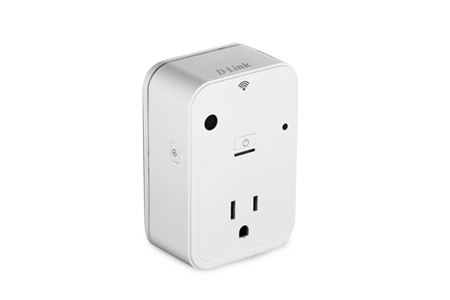 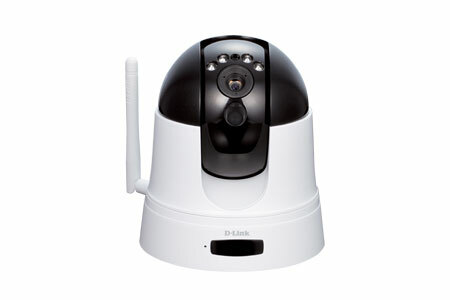 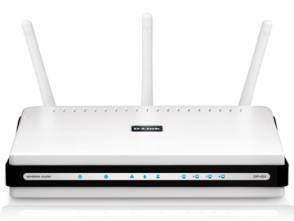 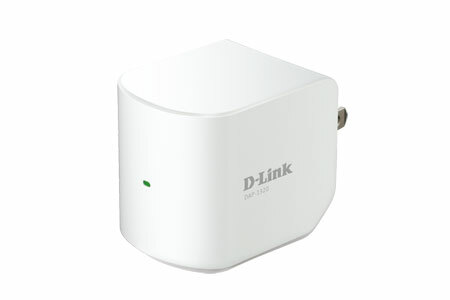 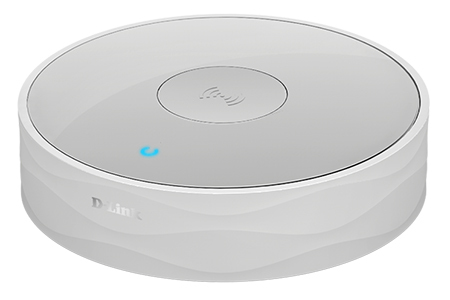 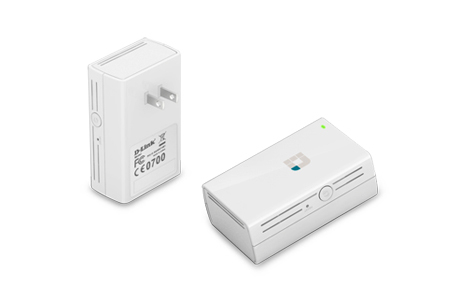 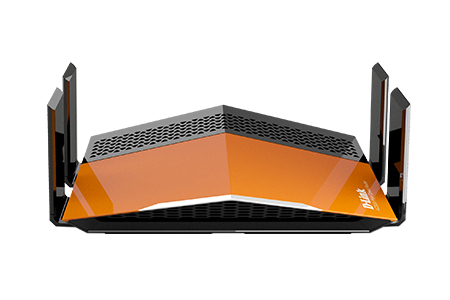 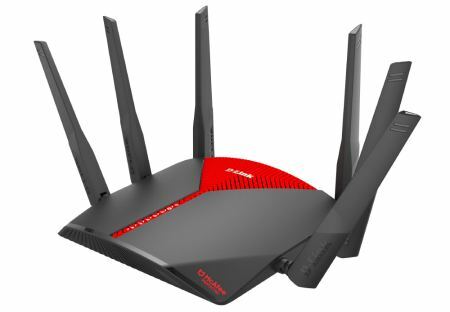 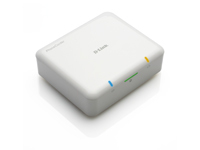 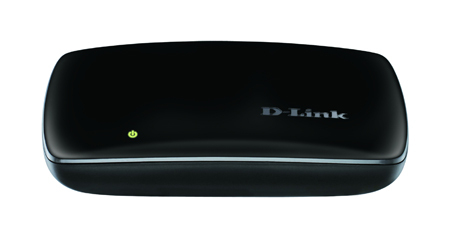 The router is also supported by the D-Link Wi-Fi App. 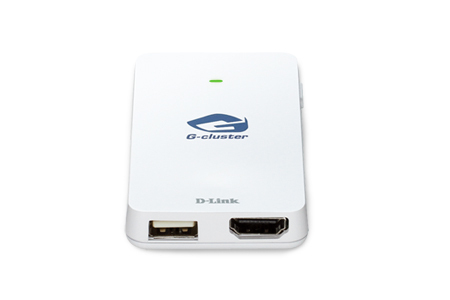 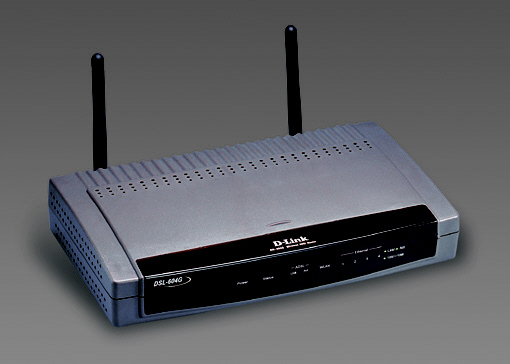 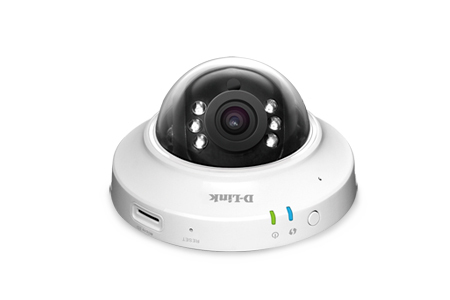 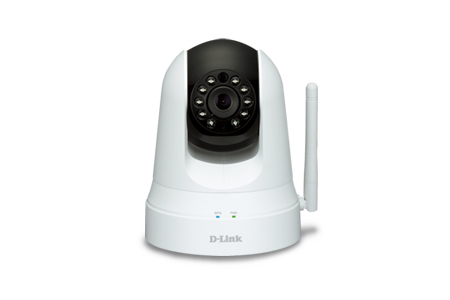 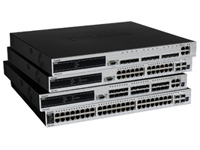 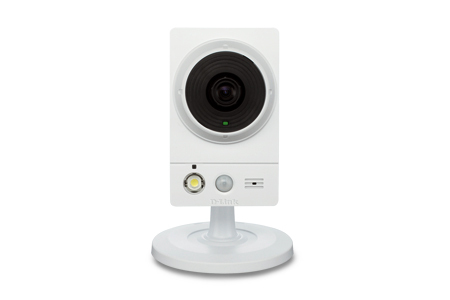 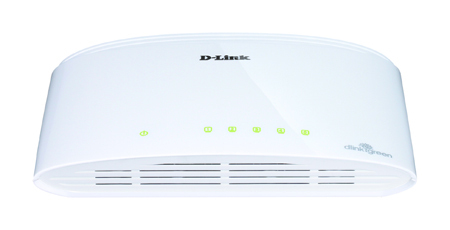 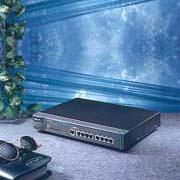 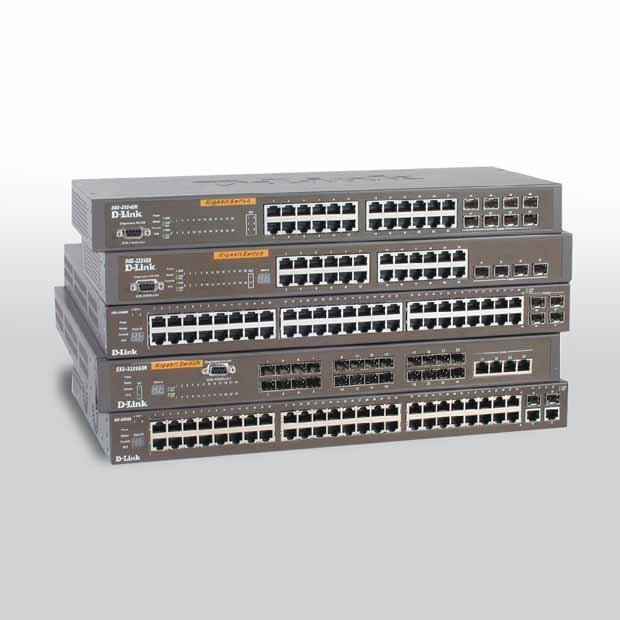 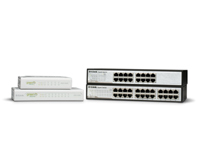 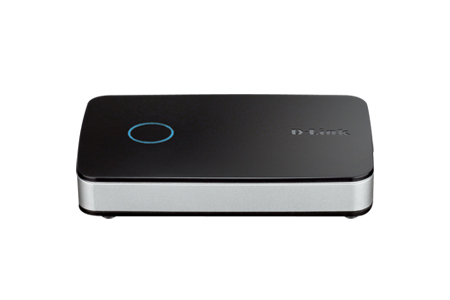 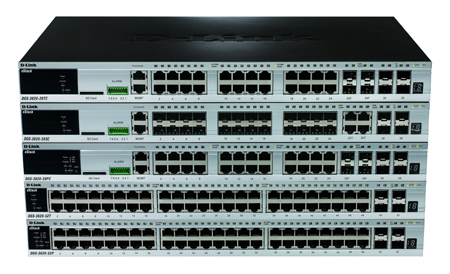 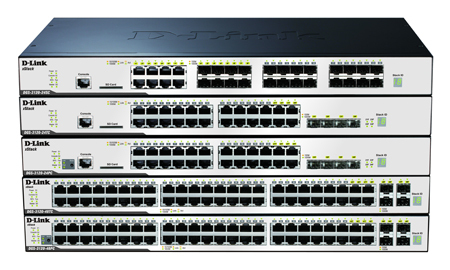 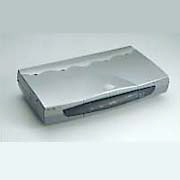 Founded in 1986, D-Link is a global leader in advanced networking, broadband, digital, voice and data communication solutions. 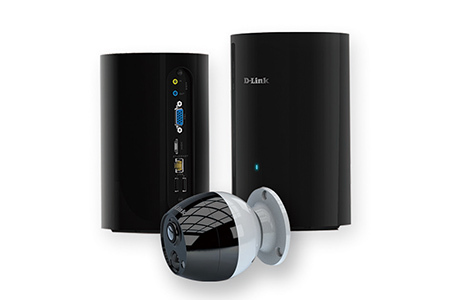 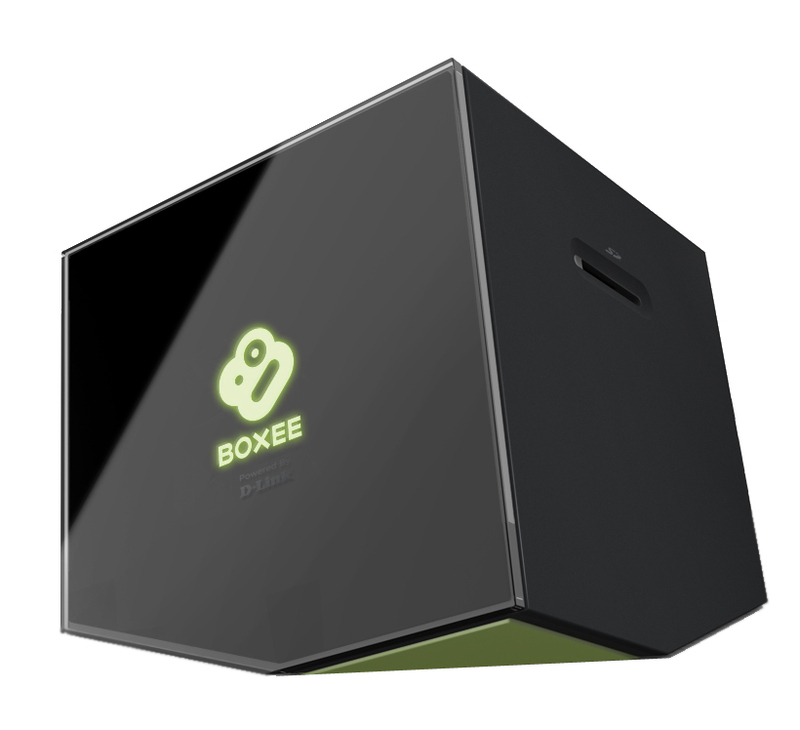 We continually meet the needs of the digital home, small office, small-to-medium sized businesses, and enterprise environments. 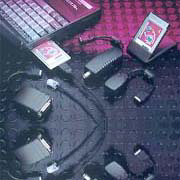 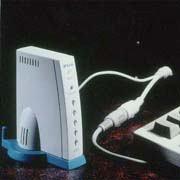 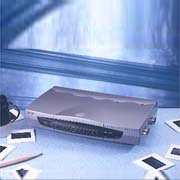 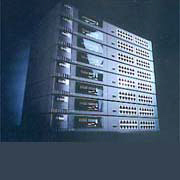 In 1986, D Link founder Ken Kao and six colleagues set out on an entrepreneurial venture that would forever change the computer networking industry. 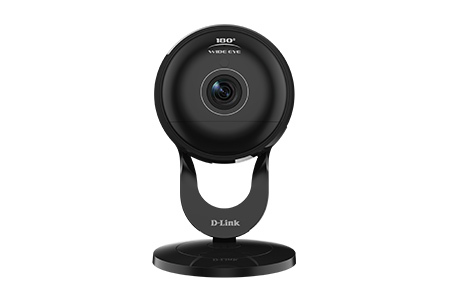 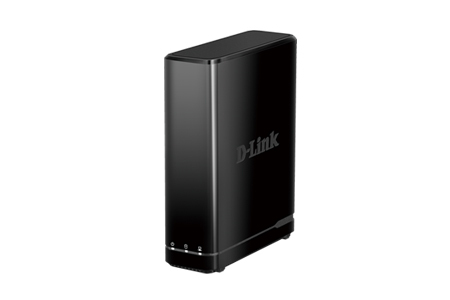 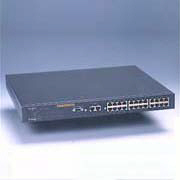 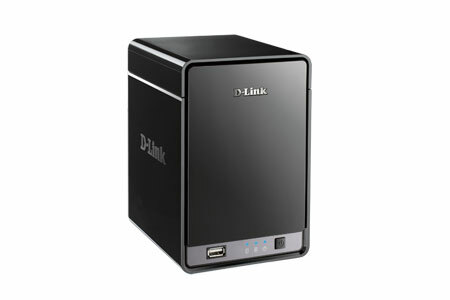 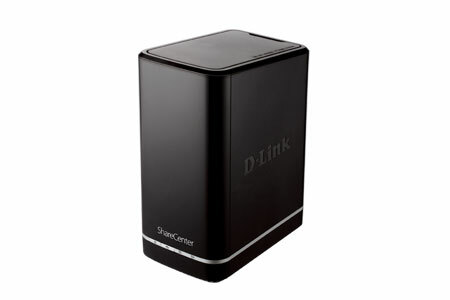 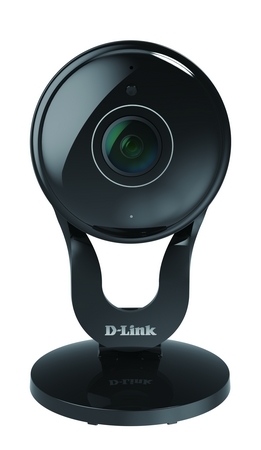 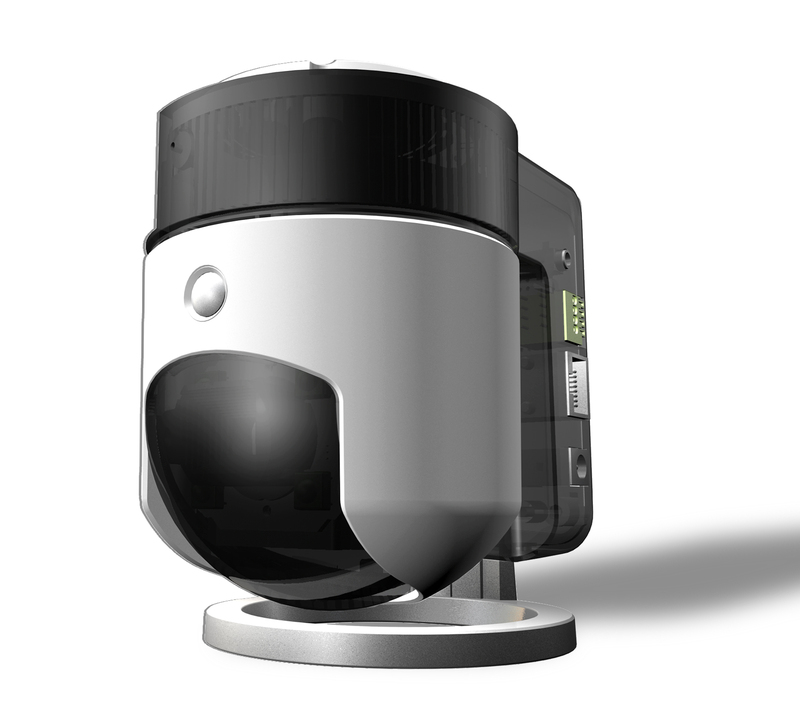 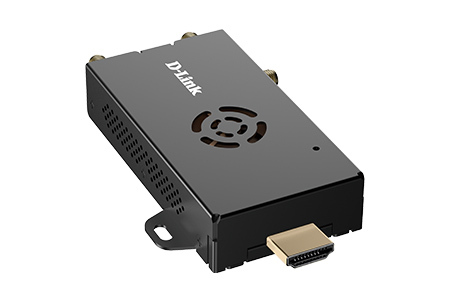 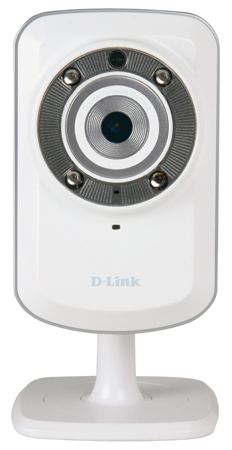 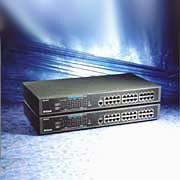 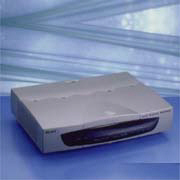 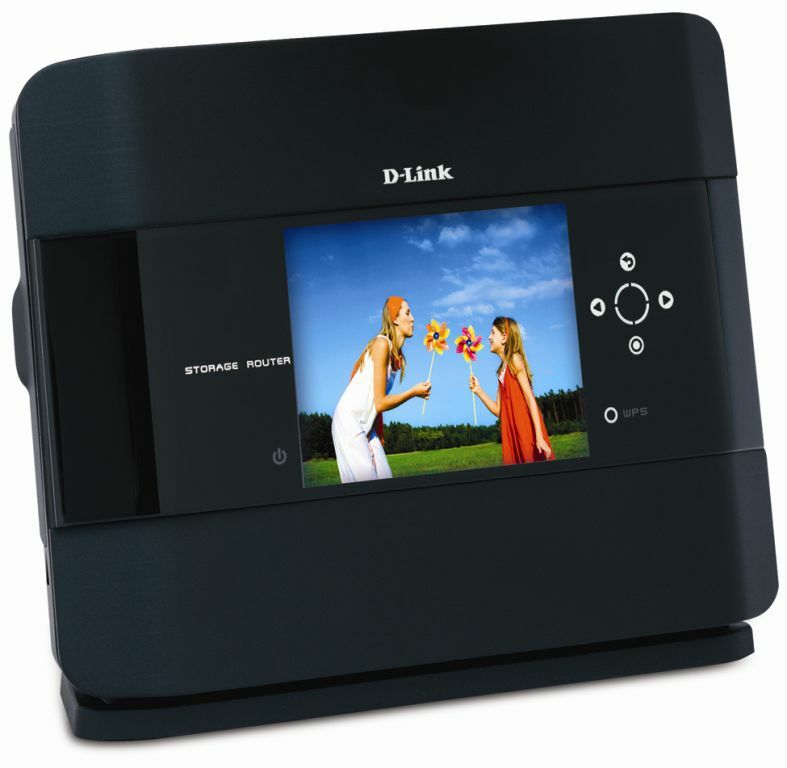 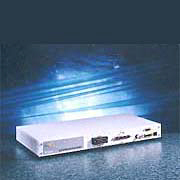 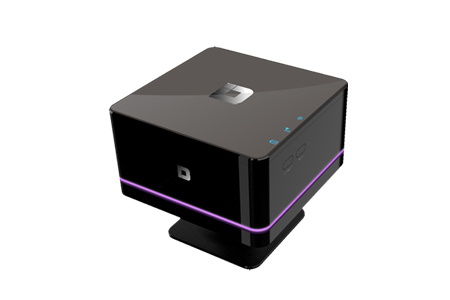 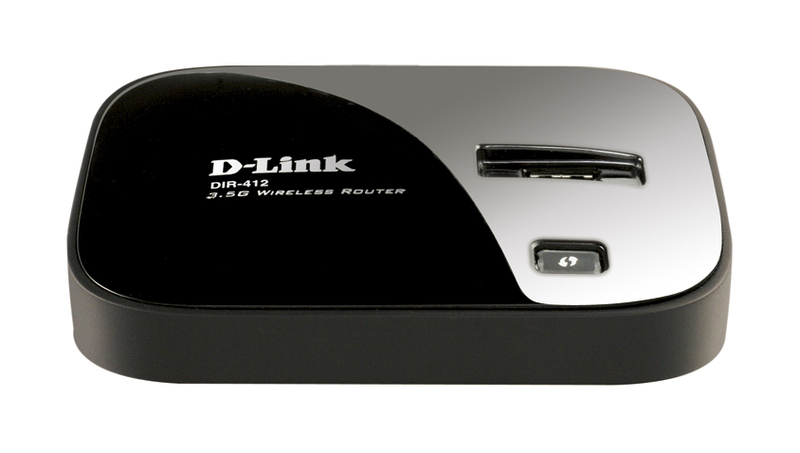 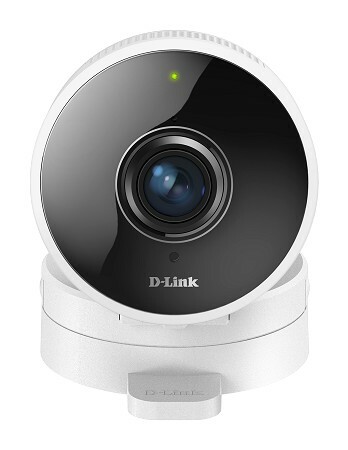 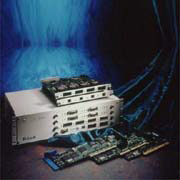 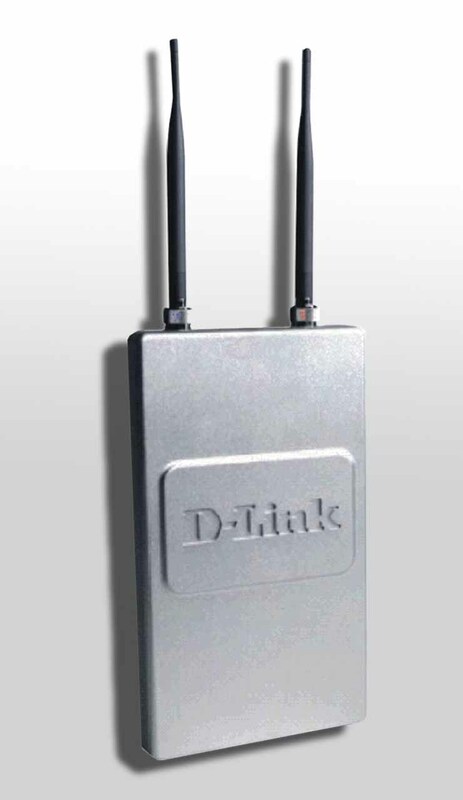 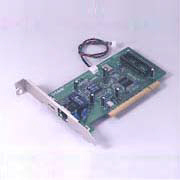 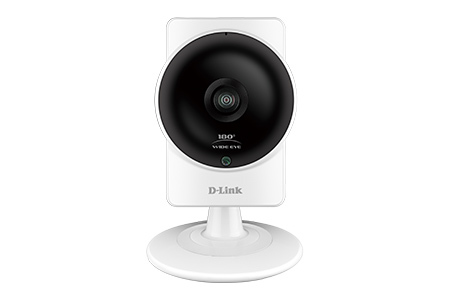 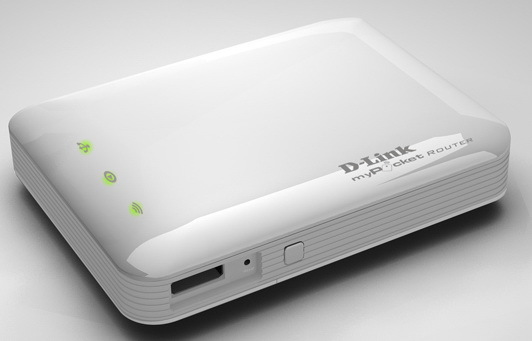 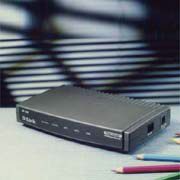 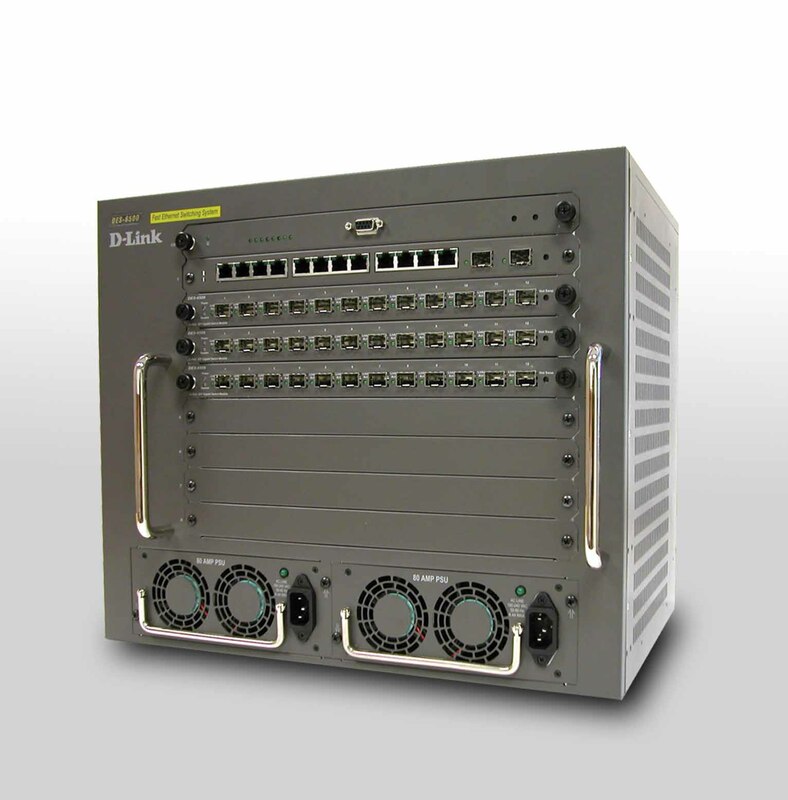 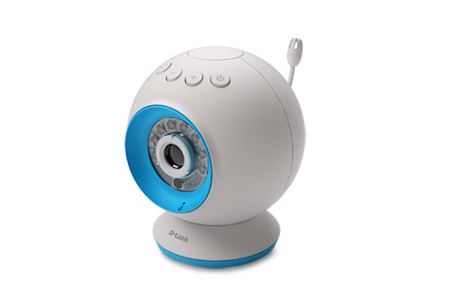 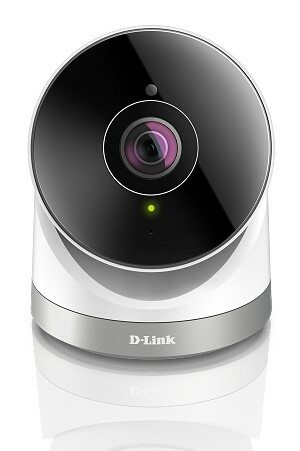 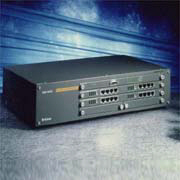 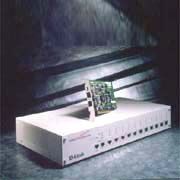 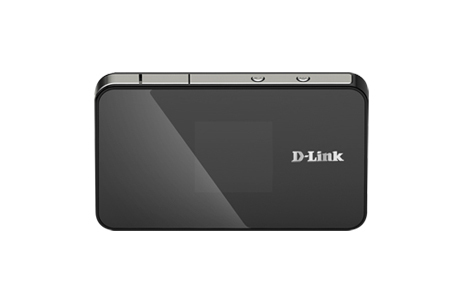 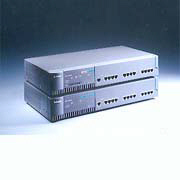 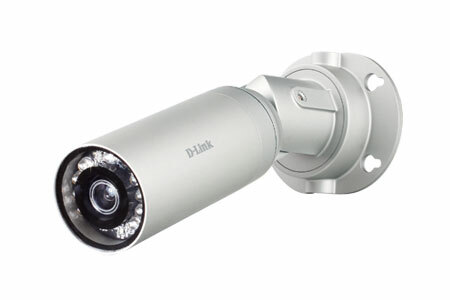 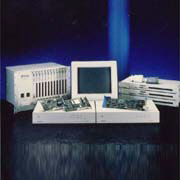 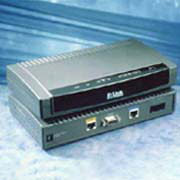 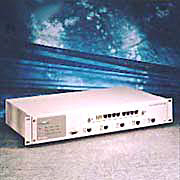 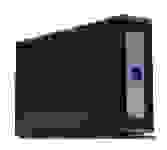 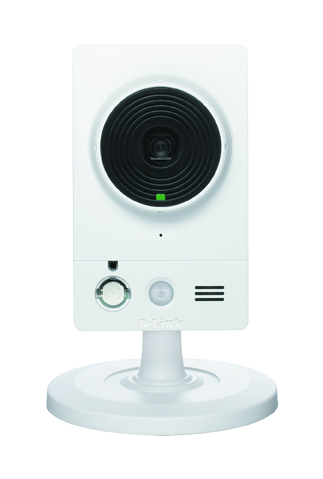 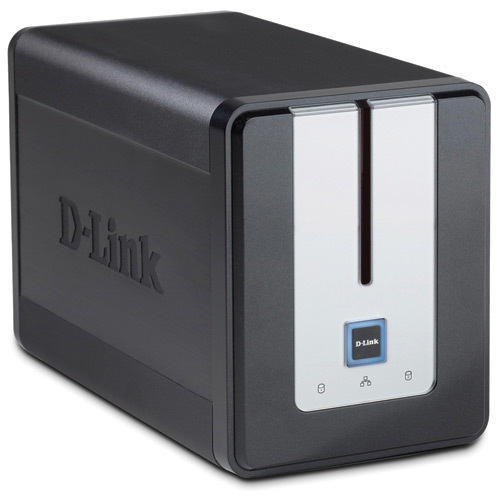 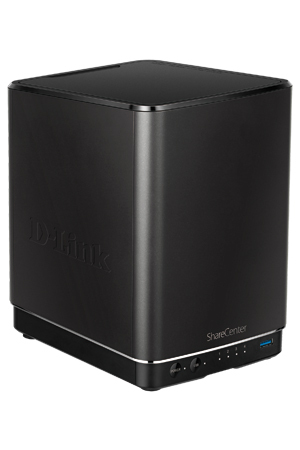 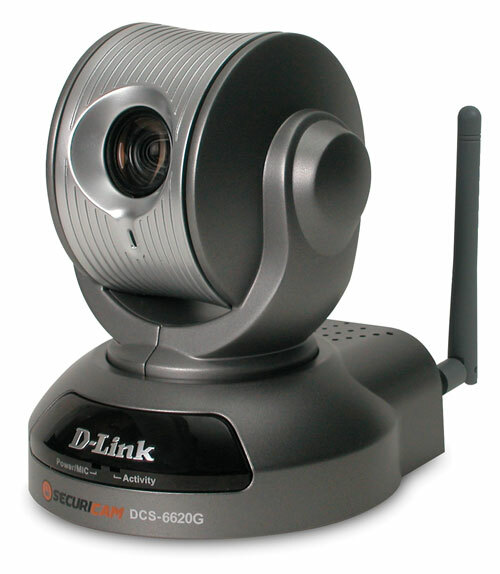 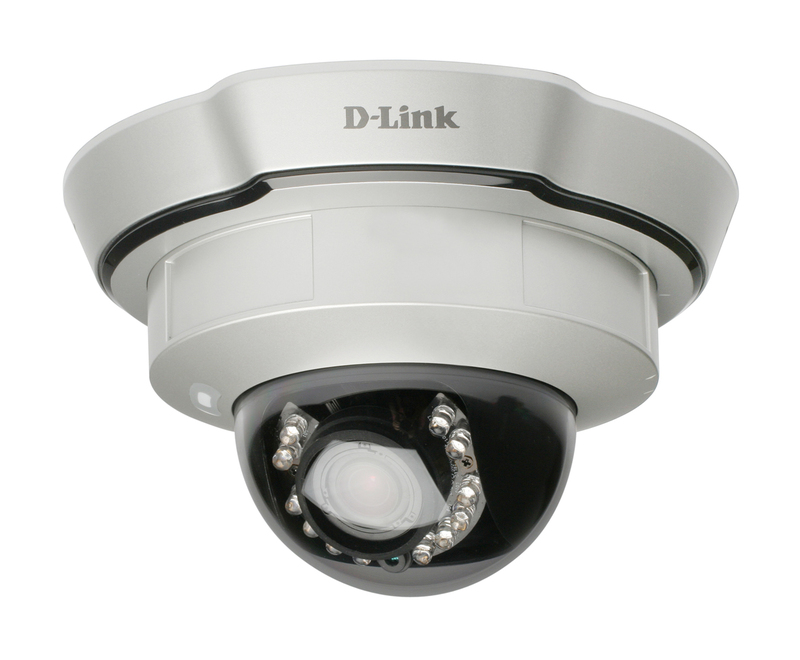 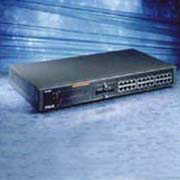 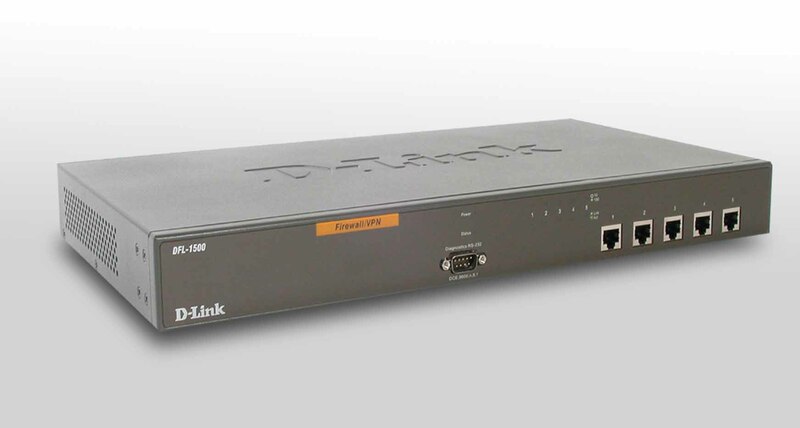 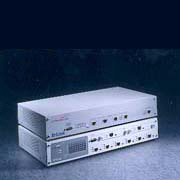 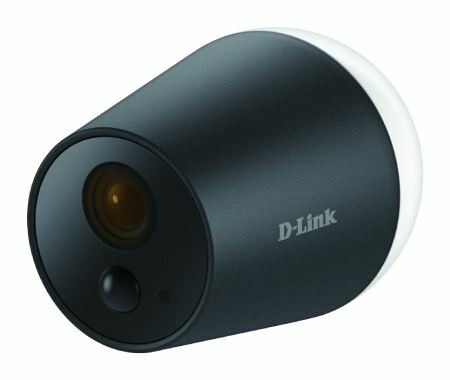 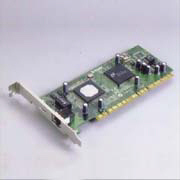 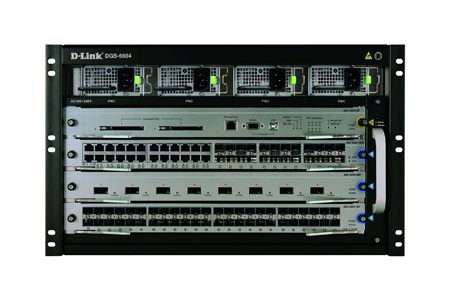 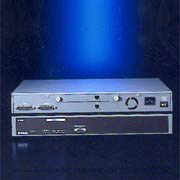 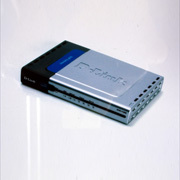 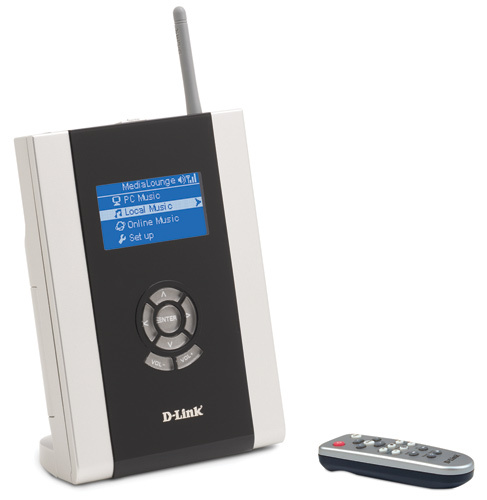 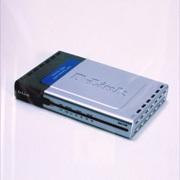 D Link was founded under the name Datex Systems. 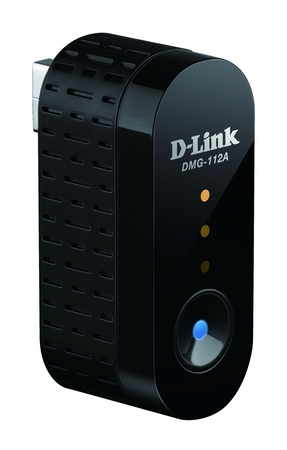 The name D Link takes the leading D from Datex, combining it with the concept of a “link” connecting people. 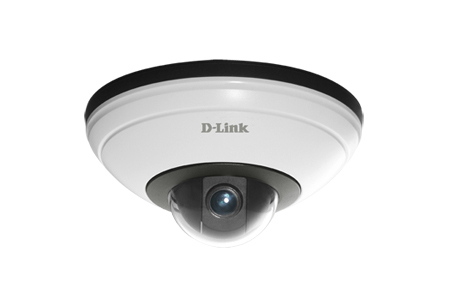 In fact, D Link’s Chinese name roughly translates as “friends networking together.” This concept continues to shape D Link’s brand today. 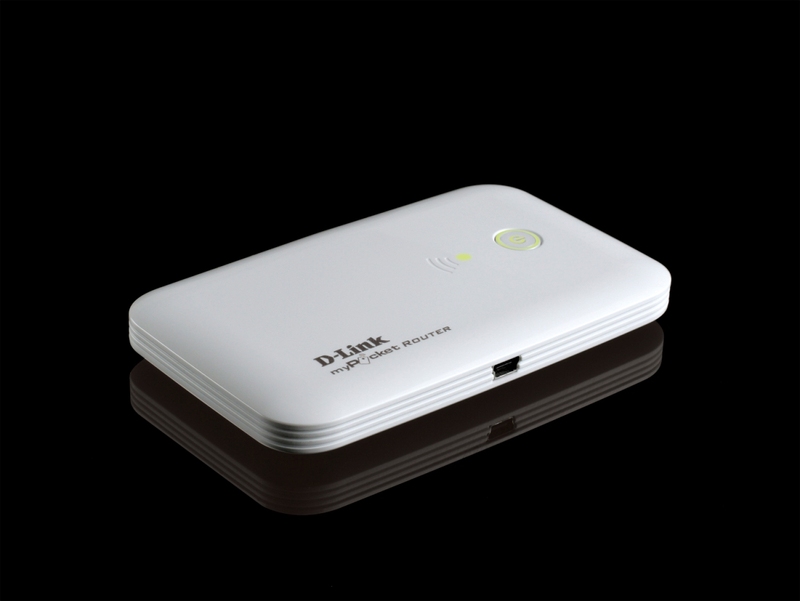 Though founded as a small venture, D Link has since swelled into an international networking giant with over 2,800 employees worldwide. 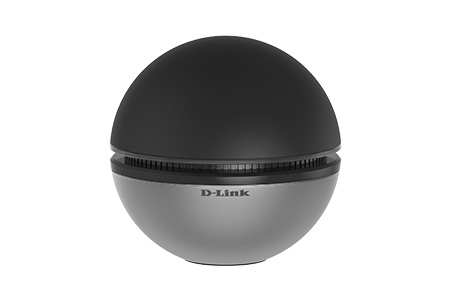 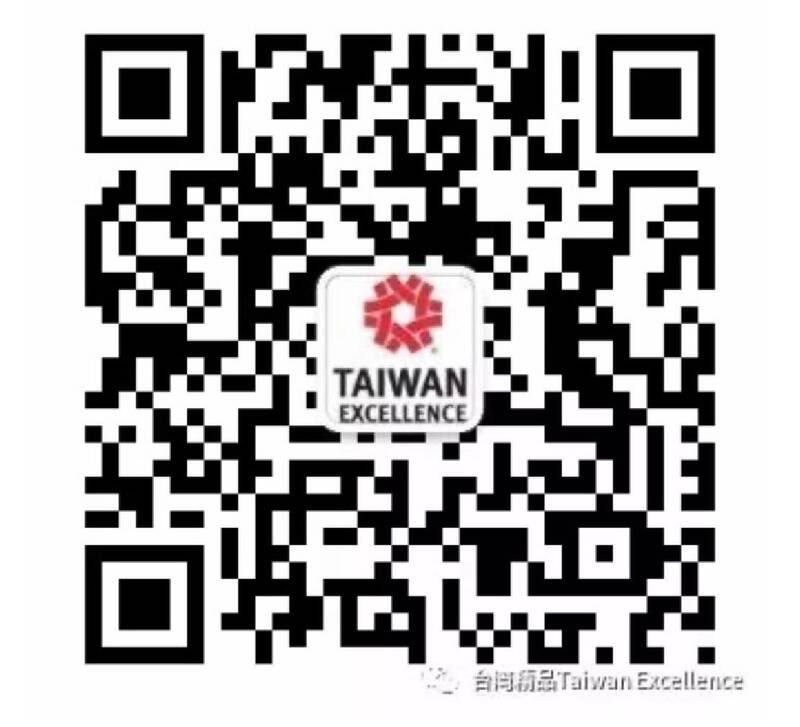 D Link has emerged as a trusted brand with a worldwide reputation for robust and affordable networking solutions, and has renewed its commitment to developing “green” technologies and IPv6 ready hardware which will prepare its customers for an alluring new era of ultimate connectivity.